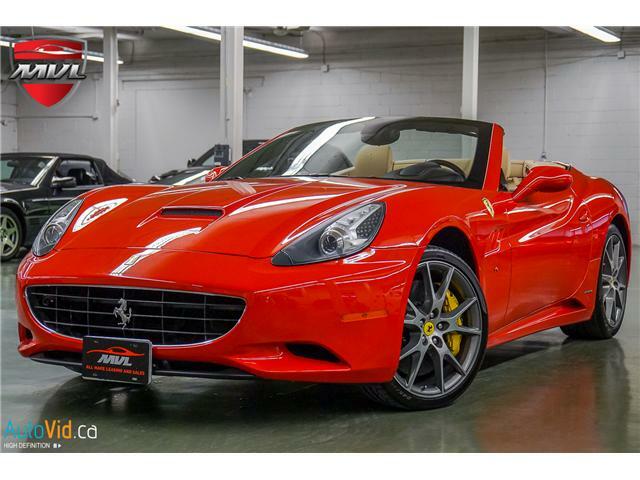 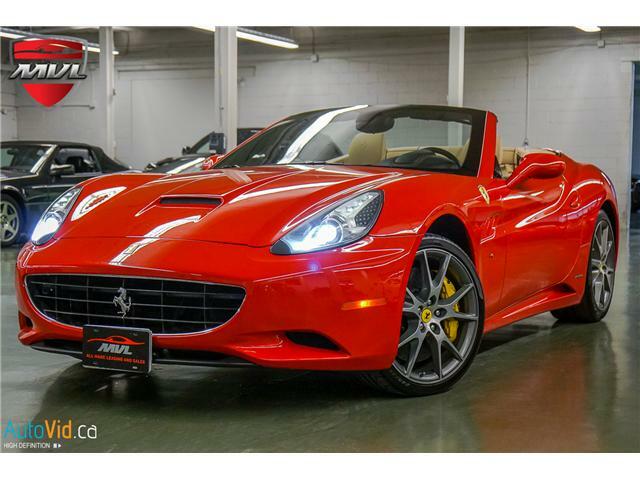 2011 Ferrari California Convertible. 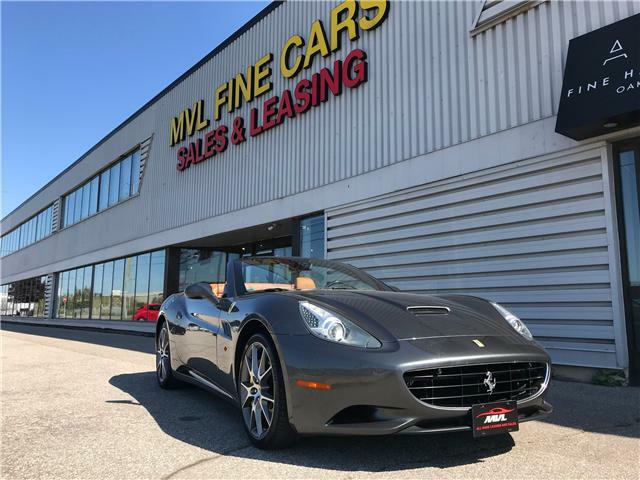 This is a one owner, accident free vehicle. 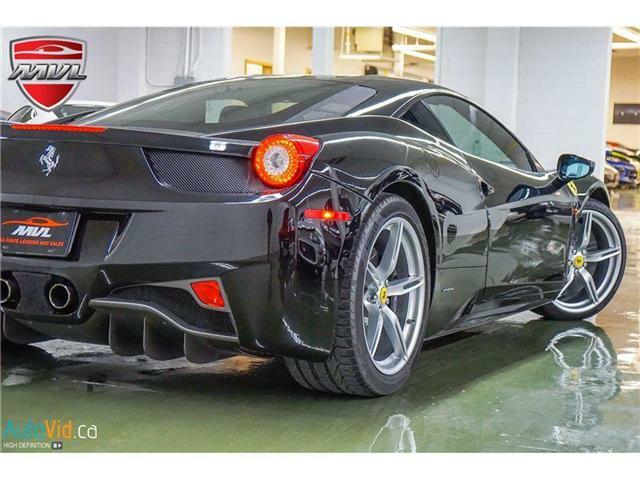 All the service had been performed at Ferrari of Ontario. 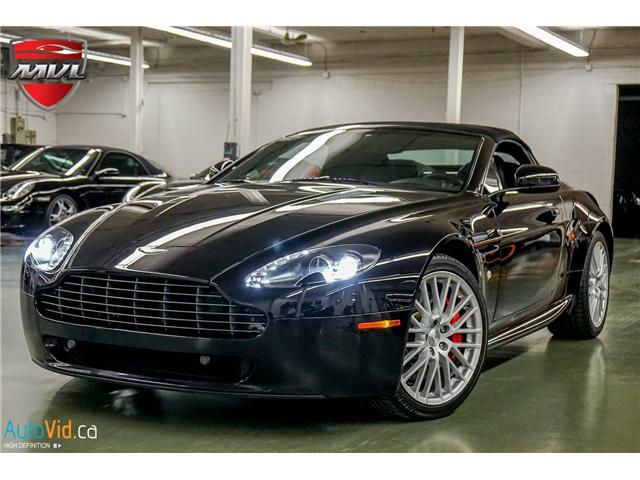 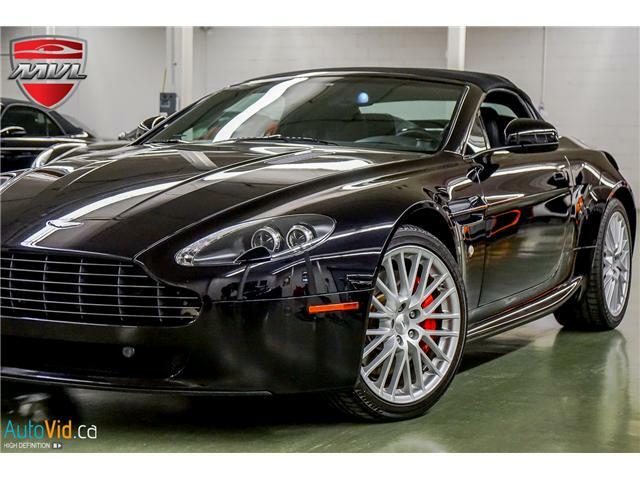 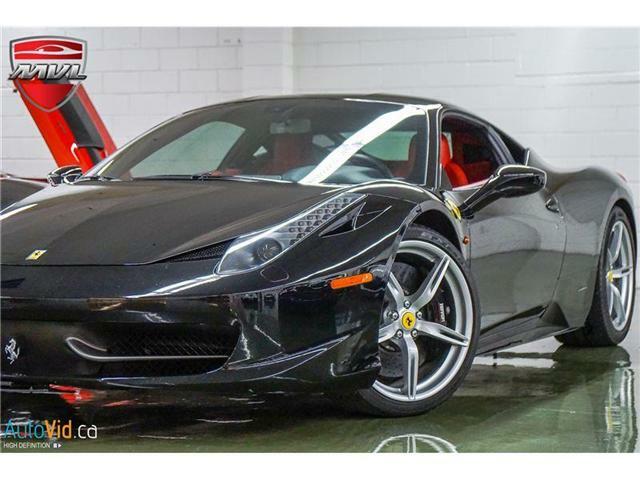 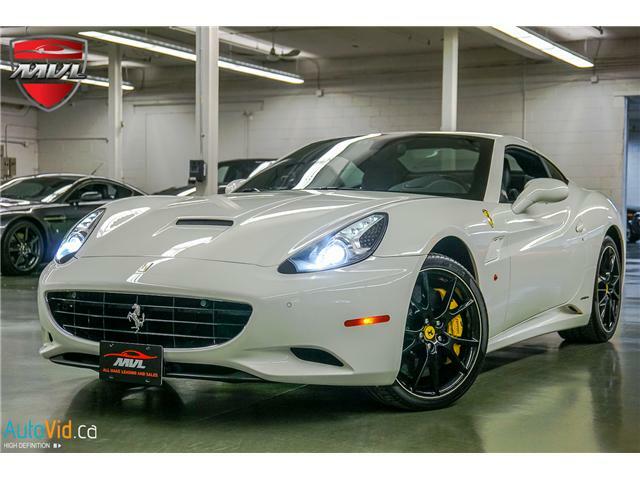 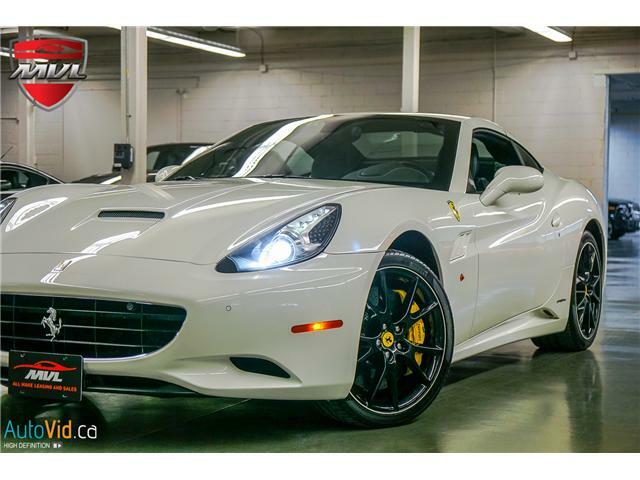 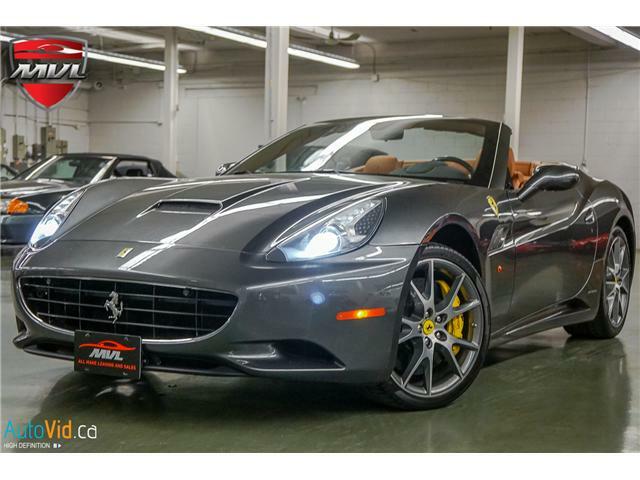 Join the Ferrari club with this luxurious and comfortable grand tourer. 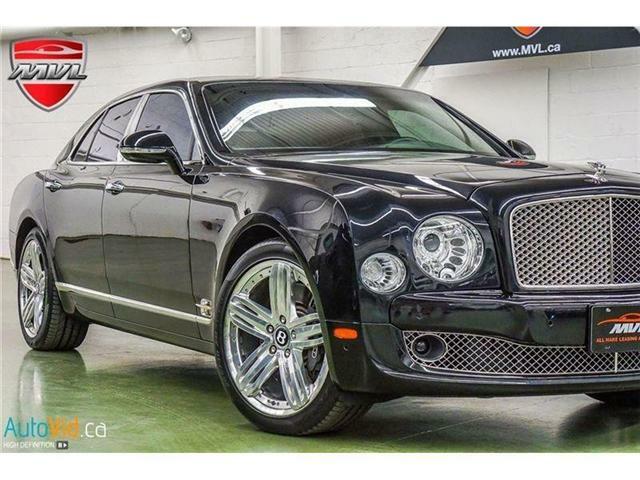 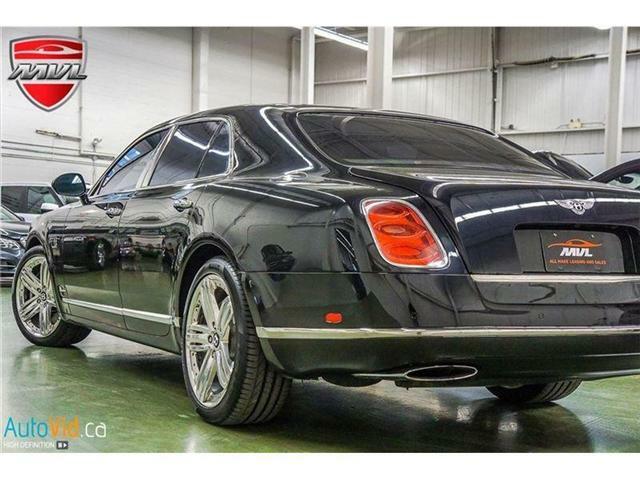 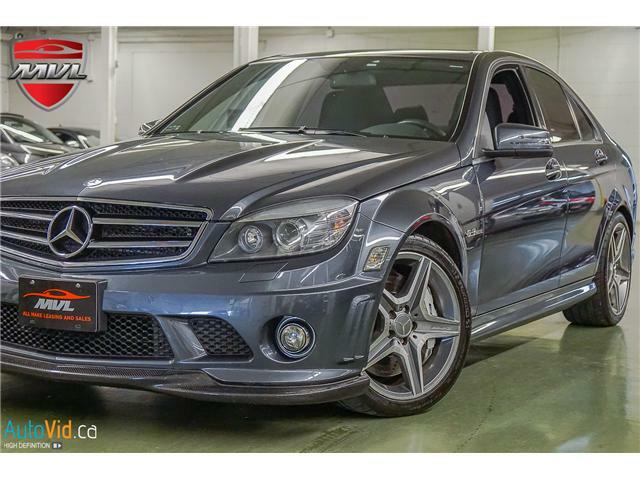 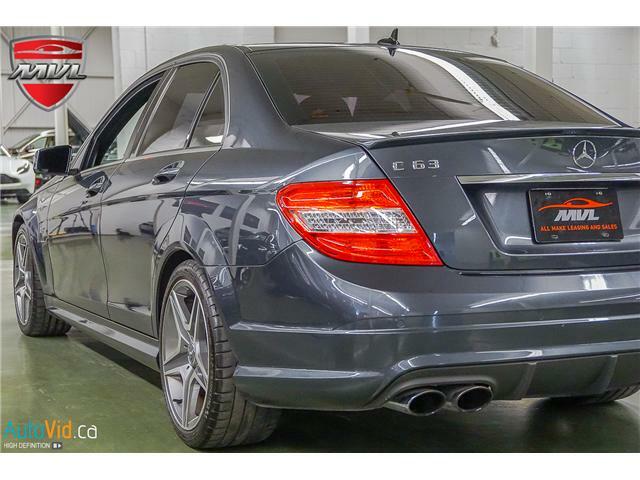 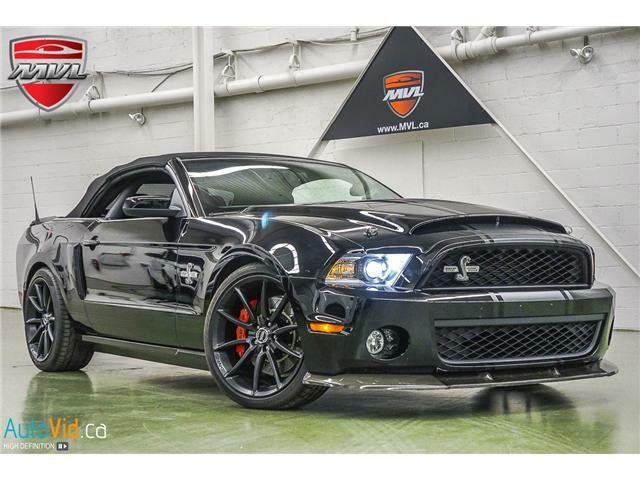 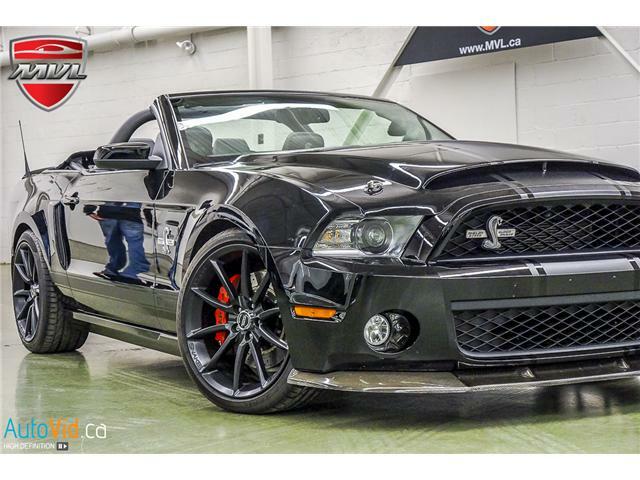 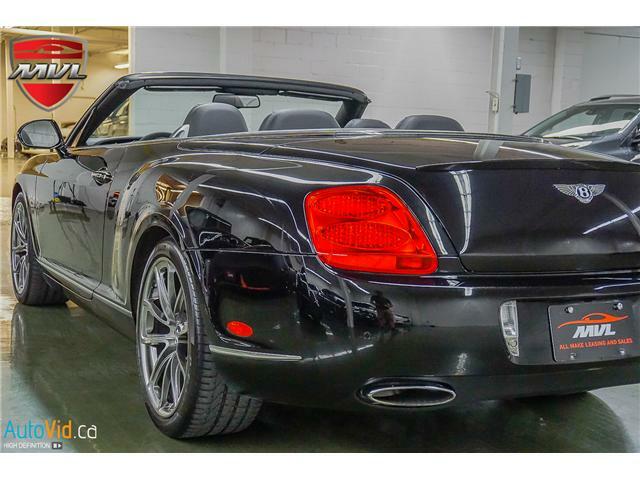 With 460 HP from the 4.3L V8, this car will not feel slow. 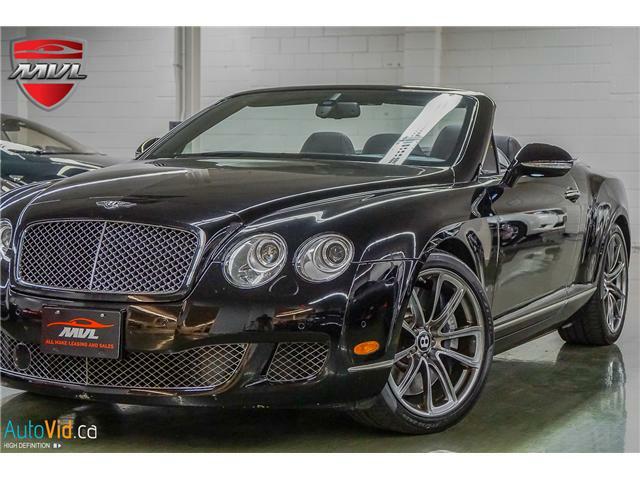 All you need to do is put the top down and enjoy the glorious V8 bark.